The potential of odor identification testing and physical changes in and around the eye to detect cognitive impairment and Alzheimer’s disease at an early stage was bolstered by new evidence from four studies presented today at the Alzheimer’s Association International Conference (AAIC) 2016. Two studies evaluated changes in odor identification as an early predictor of cognitive decline, or of the transition to dementia, and compared it to two established biological markers for cognitive decline and dementia - brain amyloid PET imaging and thickness of the brain’s cortex in areas important to memory. A strong association between thinning nerve layers in the retina of the eye and poor cognition, suggesting the potential of retinal imaging as part of early Alzheimer’s testing. The presence of amyloid deposits in the retina of both people with Alzheimer’s and canine models of the disease by non-invasive polarization imaging; this strengthens their utility as a marker of Alzheimer’s, and a possibility for pre-symptomatic detection. 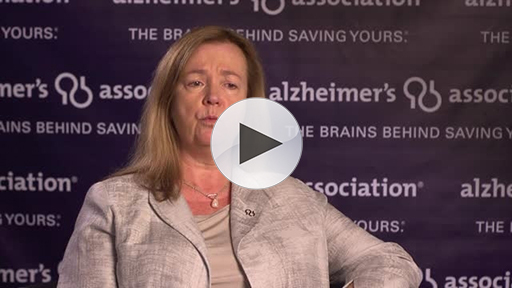 “It’s clear that the science around biological measures in the detection of Alzheimer’s continues to gather pace and validation,” said Heather Snyder, PhD, director of medical and scientific operations, Alzheimer’s Association. "Low cost, non-invasive measures to detect dementia-related changes and evaluate the risk of future decline continue to be refined and tested; this is a positive step forward to earlier detection and intervention." Today, it is only possible to clinically detect Alzheimer’s relatively late in its development, when significant brain damage has already occurred. While brain positron emission tomography (PET) imaging can show the buildup of amyloid plaques in the brain years before symptoms appear, PET scans are expensive. Beta amyloid can also be detected in cerebrospinal fluid (CSF) through a lumbar puncture, and brain PET imaging of abnormal tau protein is rapidly advancing through research. 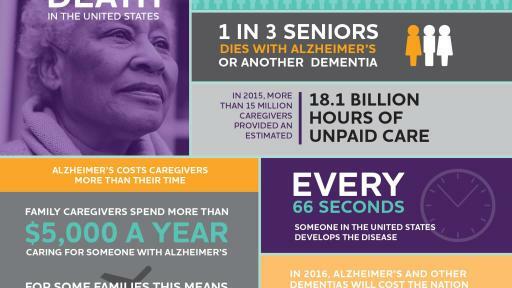 “Using other biomarkers of Alzheimer’s disease to detect the disease at an earlier stage - which have the potential to be lower-cost and non-invasive - could lead to dramatic improvements in early detection and management of the disease,” Snyder said.